Cyber-Net Services are based on Chapelford in Warrington. We have been designing and creating websites since 2000 and provide a quality, personal service to all our clients. 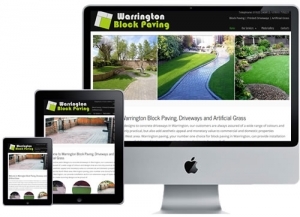 Being located in Warrington, we are ideally located to provide web design, SEO and web support to North West regions, although with the internet, we can create solutions for anyone in the UK.